While over 105,000 accounts representing $860 million were consolidated by Australians in the last quarter of 2018, there is still over $17.5 billion in lost and unclaimed super. New data from the Tax Office indicates that 66,000 people consolidated 105,000 accounts worth more than $860 million from October to December 2018 via MyGov. 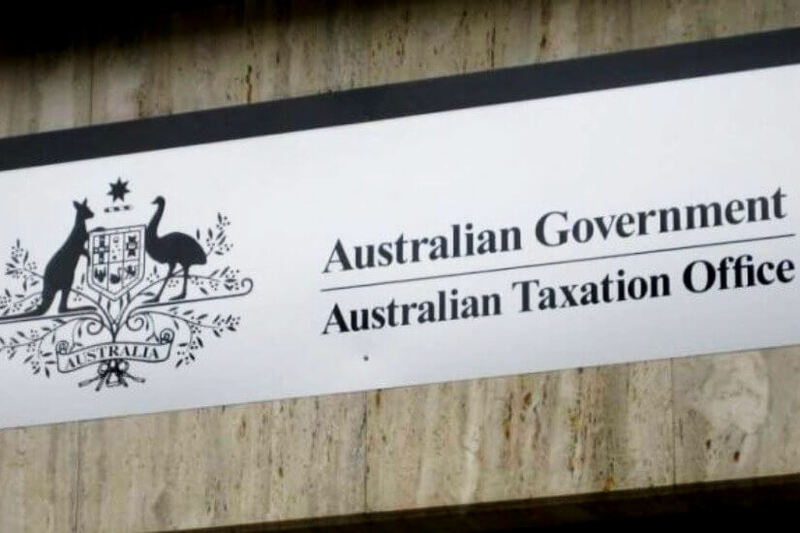 ATO assistant commissioner Graham Whyte said that while these figures are encouraging as the ATO continues its drive to reunite Australians with their superannuation and minimise fees through multiple accounts, there is still over $17.5 billion in lost and unclaimed super. According to the ATO, NSW was leading the way in consolidating super accounts. Previous Tax Office data showed that NSW led with $4.9 billion waiting to be found, followed by $3.5 billion in Victoria, $3 billion in Queensland, $1.7 billion in Western Australia, $870 million in South Australia, $289 million in the ACT, $218 million in Tasmania, and $201 million in the NT. The latest figures follow $420 million of super that was found and reclaimed in 2017-18.